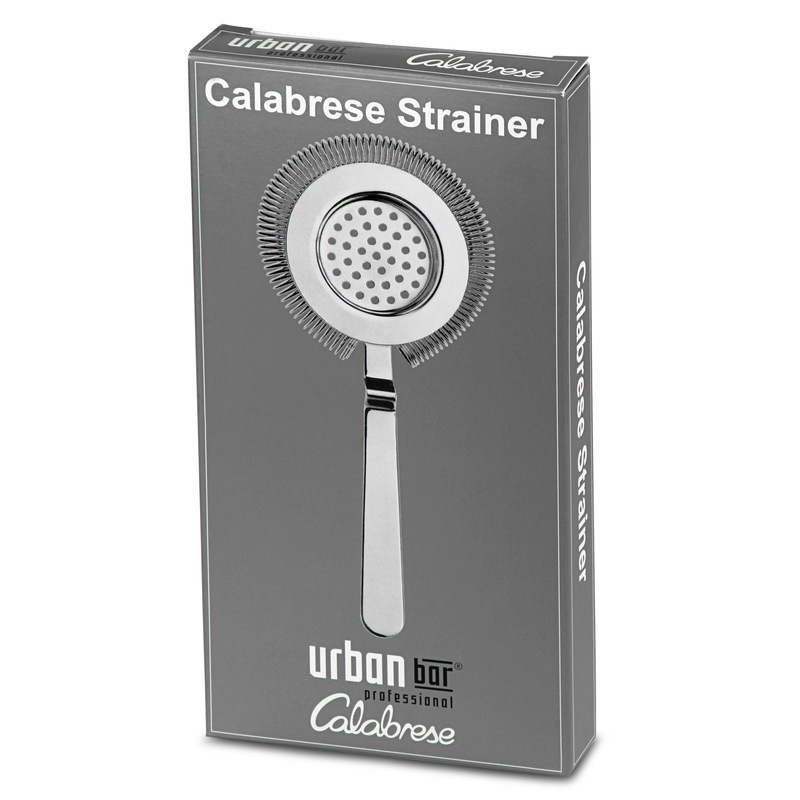 The Calabrese Hawthorn Strainer is the perfect way to create a finer blended drink. 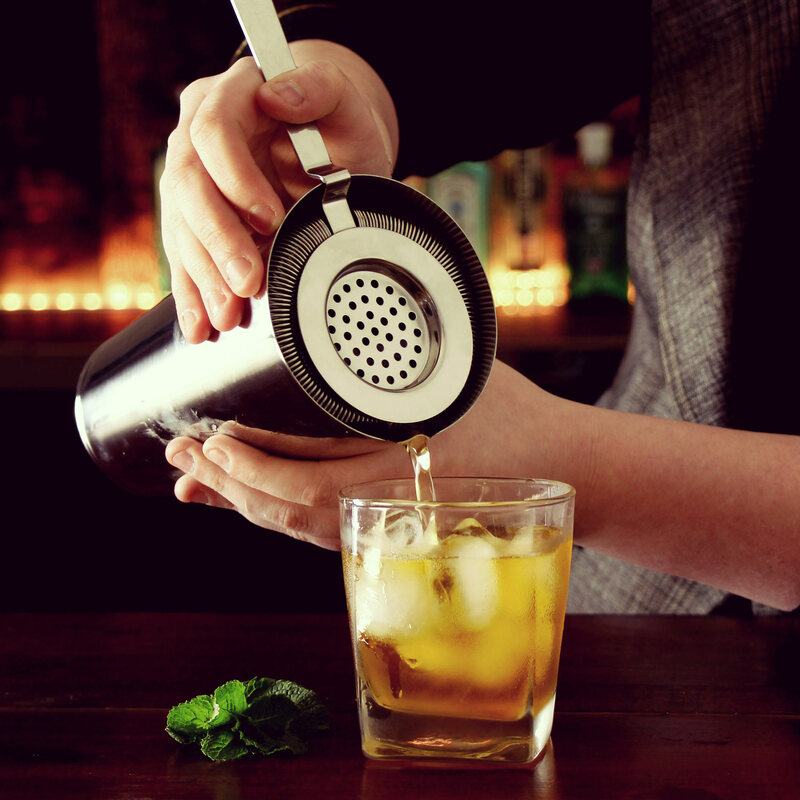 With a premium finish and professional design, this cocktail strainer enables you to leave ice cubes and fruit chunks in the mixing glass before pouring into your chosen drinks vessel. 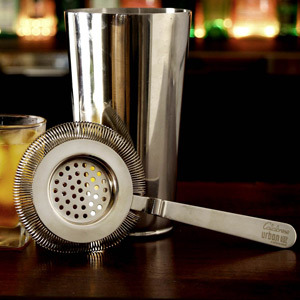 Ideal for use with a 16oz shaker glass, this sprung julep strainer is the ultimate addition to any aspiring bartenders tool kit. 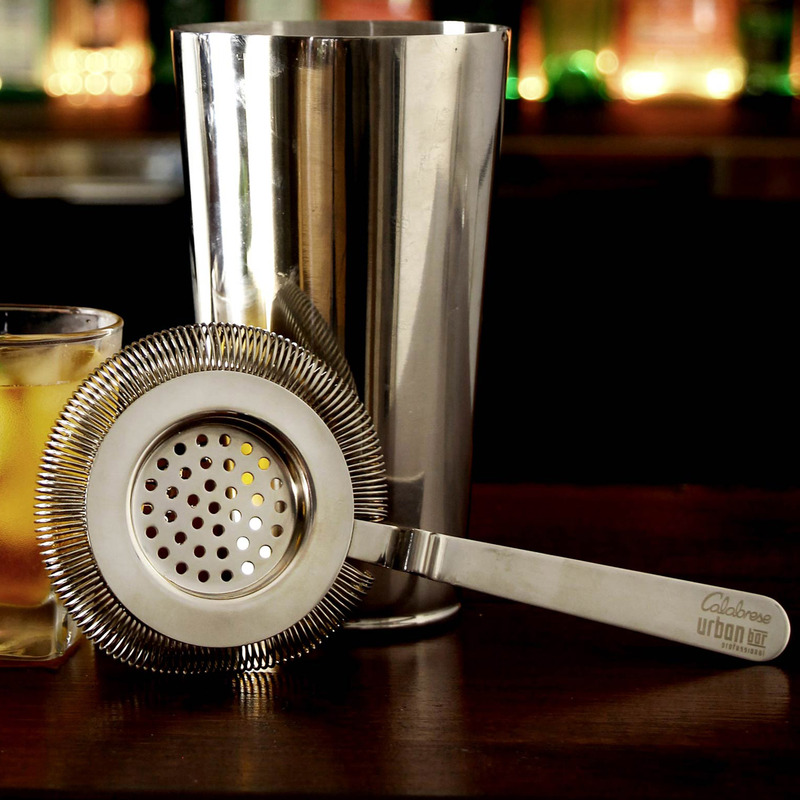 Designed in collaboration with Salvatore Calabrese, this stainless steel cocktail strainer exudes premium style. Presented in a stylish gift box, this exceptionally displayed cocktail strainer creates the perfect gift for any cocktail connoisseur. 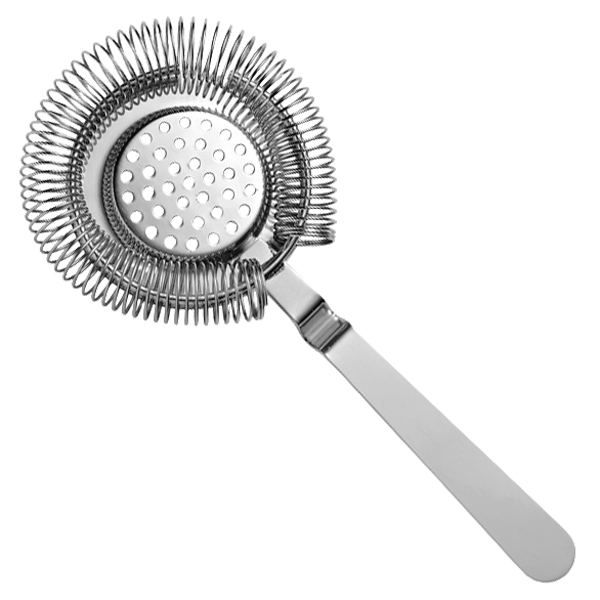 "High quality, heavy strainer. Ideal for the professional or "enthusiastic amateur" barman. My son was delighted to receive this as a present." "This is the strainer I have been looking for. High quality manufacture with a tight spring to ensure it fits snugly into a shaker or mixing glass and stains out all but the fine ice crystals - just as it should. Very happy."